Operated between September to endo of April. 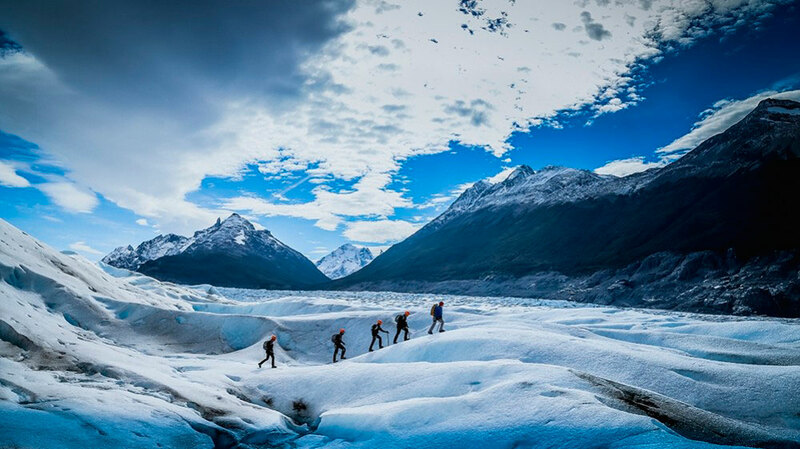 WE OFFER: this full day excursion from your hotel in El Calafate, which will show you at close range the massive glacial face of the Perito Moreno Glacier. 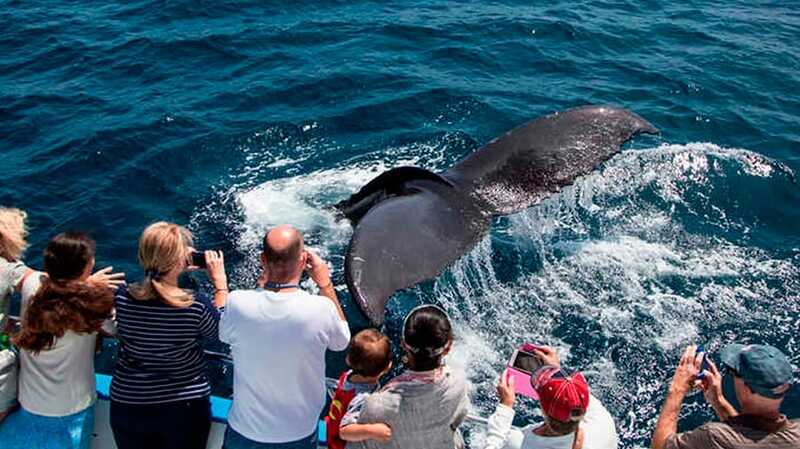 This is only offered as part of the rest your itinerary that we arrange and not as a standalone. Start: Pick-up from your hotel in El Calafate between 08:00hrs and 08:30hrs. End: Back at you hotel returning around 16:00hrs – 17:00hrs. 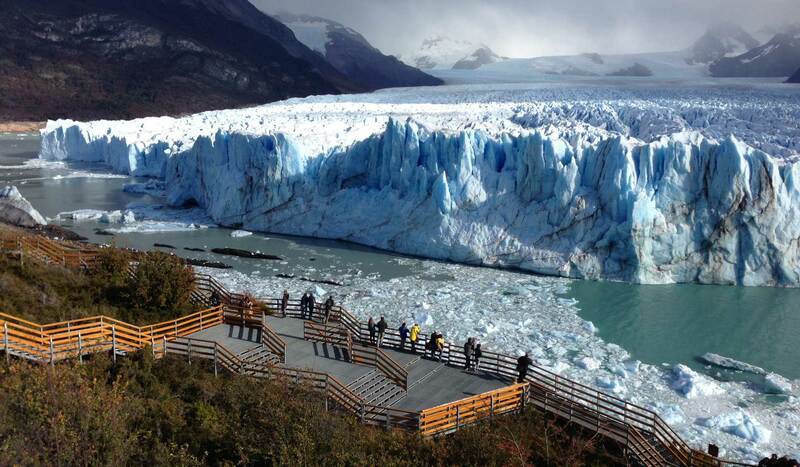 Age Restrictions: None – But not suitable for babies or very young people due to the cold air near the glacier. Remember to Take: Warm jacket, gloves, sun glasses (the glare from the glacier is very strong), warm hat, lip balm and sun-screen cream. 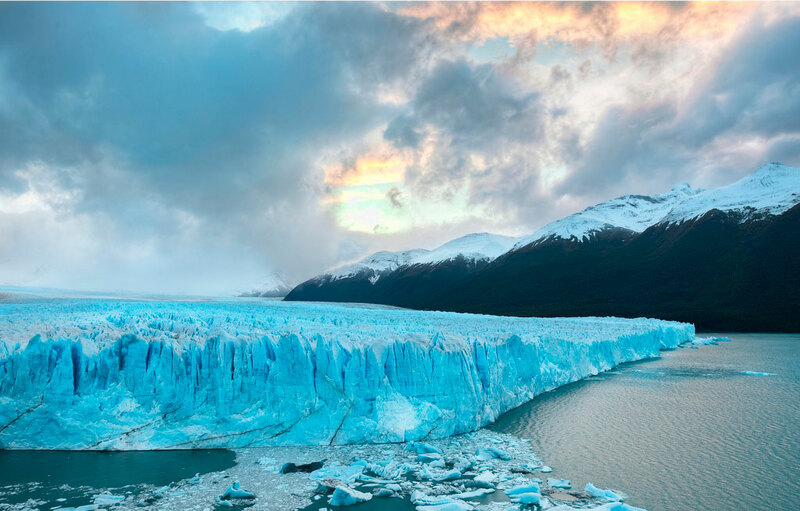 About 80km west of El Calafate is Ventisquero Perito Moreno (Perito Moreno Glacier) – the “big one” that everyone comes to see. It has a 5km long, vertical wall of glacial ice face rising to heights of around 60m flowing some 30km from its source in the Andes Mountains. 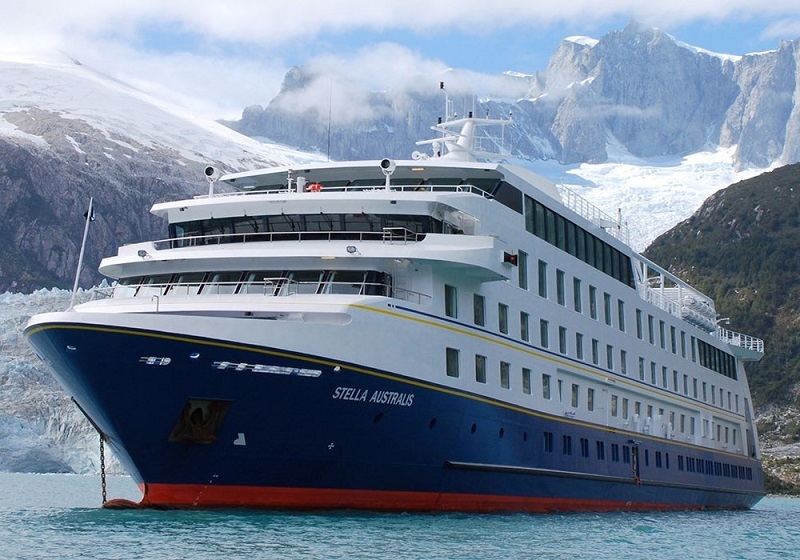 If you are booked for the Safari Nautico you will board a catamaran for a navigational tour close to the southern end of the glacial face of the glacier, which lasts about 1hr. After this you will get back on to the bus for a 15min trip to the start of the main land-based viewing point. Here there is a restaurant and the start of a number of well-constructed board walks that go in varying directions and lead down to near the water level of the lake. There are viewing areas on each board walk from where you can stare and marvel at the glacier and listen to it creaking and snapping as it moves.